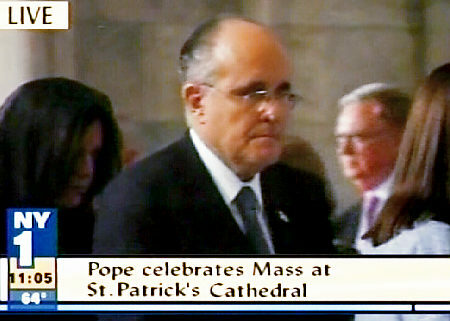 Four cheers for New York’s Cardinal Egan . . .
. . . who has finally had it with Rudy Giuliani flaunting the sacraments. Read more about it here. Read the extensive CNA report here.